North Downs - Why Start Up and Grow in the North Downs? Part of the Kent Downs Area of Outstanding Natural Beauty, this part of our district lies between Folkestone and Canterbury and offers easy access to the M20, M2 and the Channel Tunnel. It is renowned for its many attractive villages such as Elham, Etchinghill, Lyminge, Lympne, Sellindge, Stelling Minnis and Stowting. Even the names give you a sense of the rural idyll that awaits you when you visit the area. 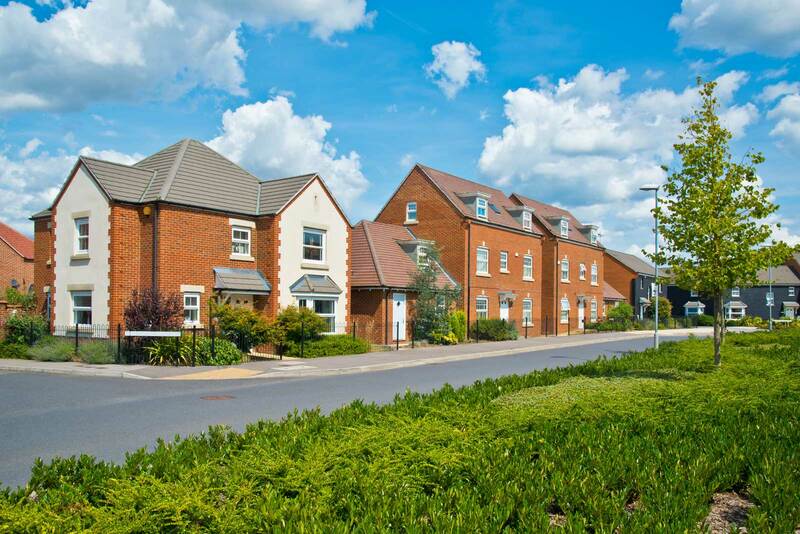 Hawkinge is the largest and has significant high quality housing planned alongside commercial development. The North Downs have been shaped by centuries of farming and rural enterprise and this designated Area of Natural Beauty (AONB) is an enchanting place with secluded wooded valleys and delicate chalk grassland that is rich in wildlife. Affordable business accommodation is peppered around the North Downs plus there are a number of planned developments coming forward that will also increase supply in the future. Visit the Property Search to find space to meet your commercial needs. The North Downs has worked for businesses like Terlingham Vineyard & Winery which is England’s smallest commercial vineyard, near Hawkinge. This boutique vineyard takes full advantage of the location and natural landscape to grow a range of grape varieties on 5,500 vines. Boat Shift is another success story. This is a specialist transport company that benefits from close proximity to the M20 and Dover, ideally located for transporting boats to and from France and Spain by road. Their location on the North Downs, together with high quality equipment and highly acclaimed customer service has meant success for them. See what property space is currently available for your business by searching our property database. The Kent Downs AONB Team are a good source of information or you can discover places to visit here. Terlingham Forum is a new neighbourhood centre in Hawkinge West where a new residential countryside development is being built by Pentland Homes. This offers a wide range of high quality modern spacious apartments in a first class location which is within easy reach of Folkestone, Canterbury and Ashford.